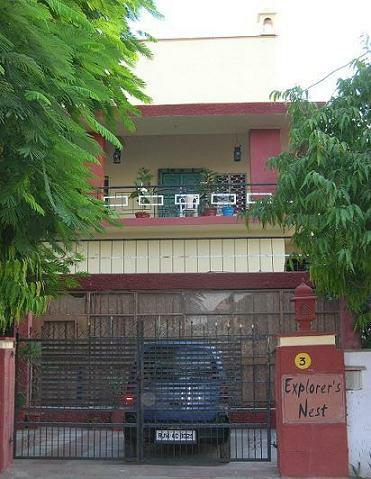 Ours is a family run bed and breakfast travelers hostel of 5 rooms for the backpackers visiting Jaipur. 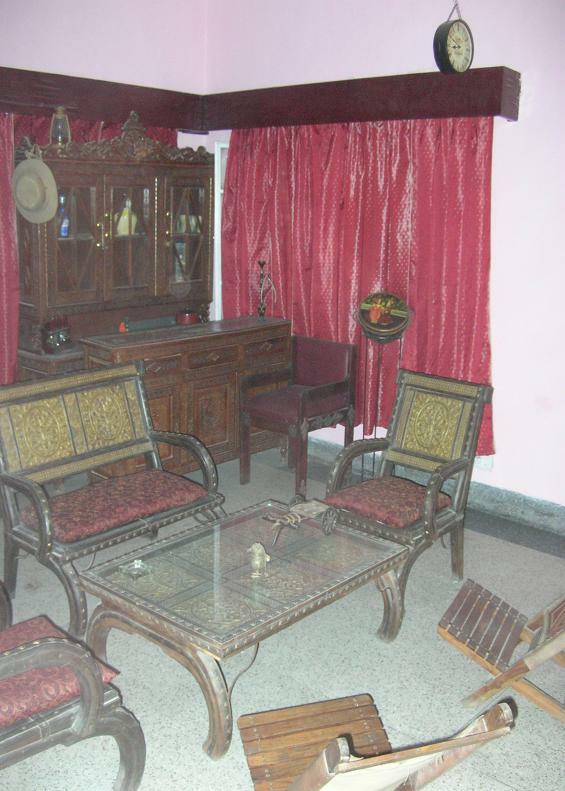 Our Aim is to provide personalized and Homely feel to our services. Most Centrally located, right between the Old Pink City and the New Jaipur. It is a bed and breakfast set up with the comforts and warmth of a family home, where we sit together and eat, drink and share our travel experiences, discuss the next days program and places to see, laugh and sing and create bonds for life. 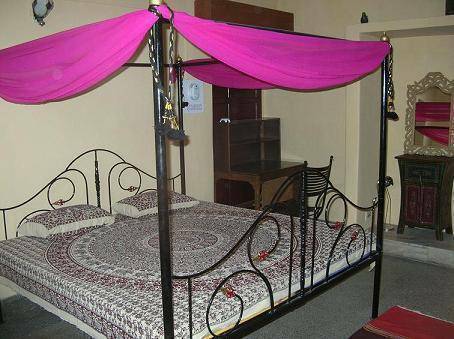 The bed and breakfast hostel has Rooms with clean and hygienic attached bathrooms. We provide Pawnshop Services. Also have a library and a gym in the premises. Car rentals , rail booking, flight booking and tours help is provided. 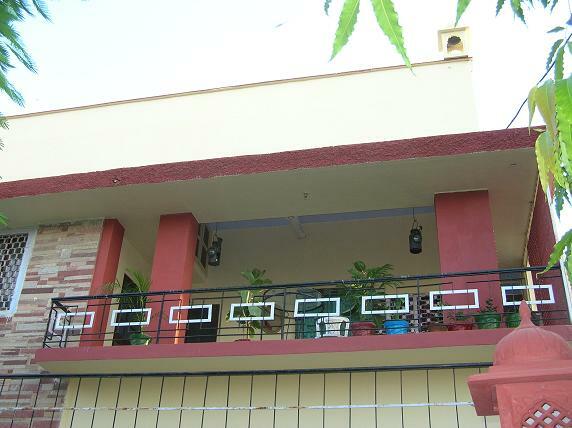 Very Centrally located in peaceful residential area. 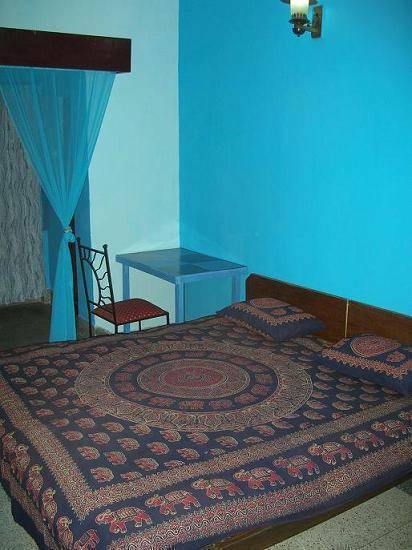 Our facilities include: Rooms with clean and hygienic attached baths and european style toilets. ethnic decor. 24 hours hot water. Pawnshop services available. We also have a library and a gym in the premises. Laundry Service and Wi Fi available on payment. Car rentals and tours help is provided, City tour and shopping guidance. 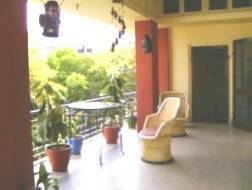 Peaceful residential area located in the centre of the city. Right between the Old Pink City and the New Jaipur. 10 % discount for stay over 3 days. 10% payment at time of booking. Non refundable. You catch a cab/autorickshaw/pedal rickshaw come to Jalupura crossing on Gopinath Marg. Ask for State Bank of Patiala. Enter the Lane opposite the Bank and 20 mtrs ahead is our hostel.